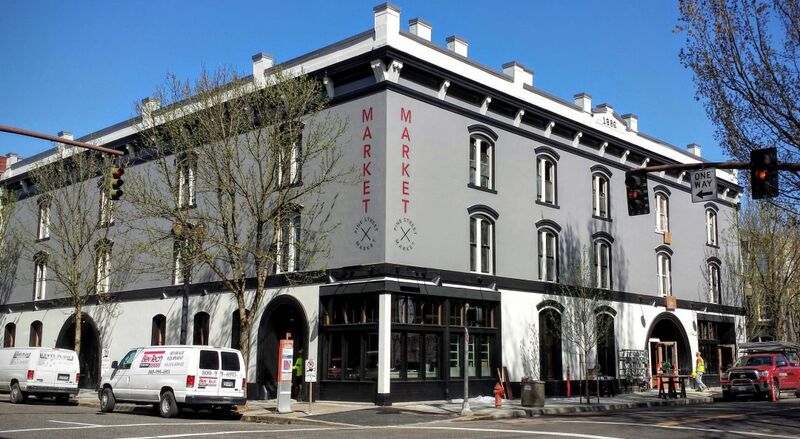 Portland's new Pine Street Market food hall quietly opens three of its nine eateries today. 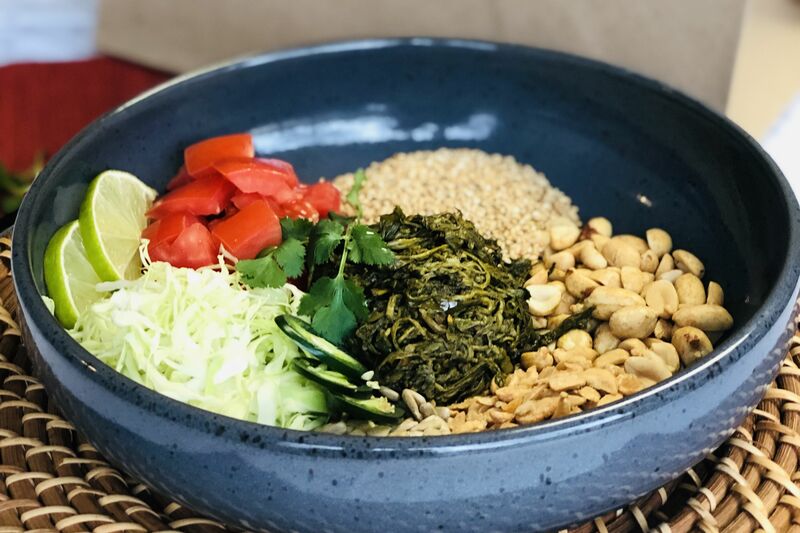 Eat Beat has confirmed murmurs that two of Pine Street Market’s nine upcoming eateries, have opened very softly as of April 9. 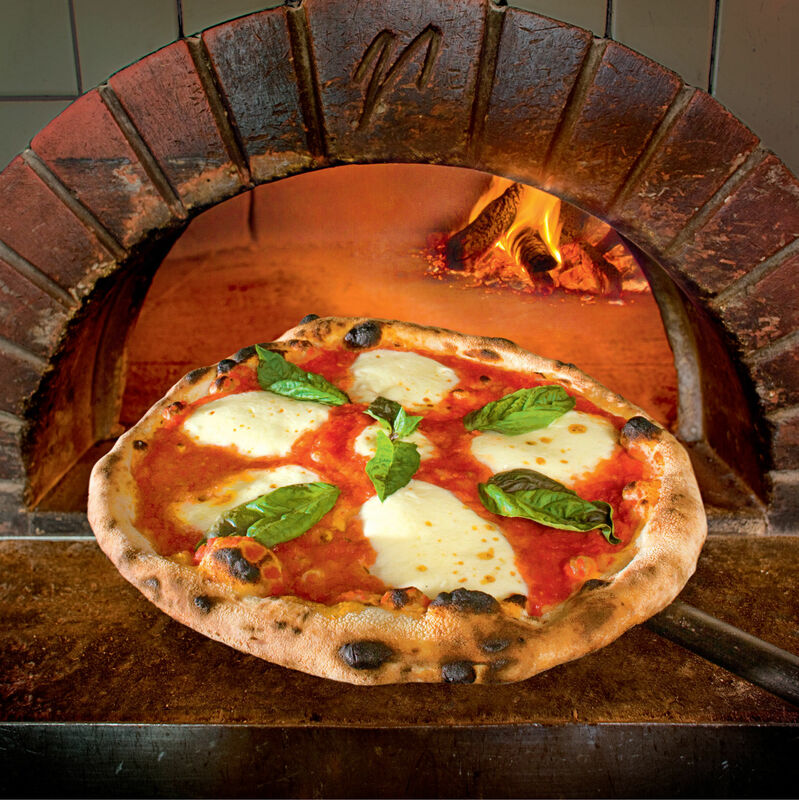 Hungry locals will be able to taste-test dishes at the long-awaited downtown food hall come mid-day. 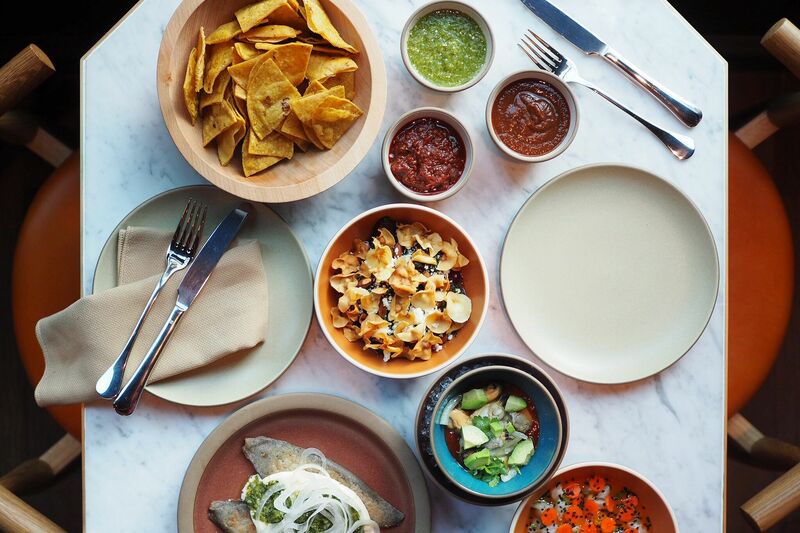 The first wave of openings includes Ken Forkish’s Trifecta Annex and the Toro Bravo empire’s new rotisserie chicken project, Pollo Bravo. 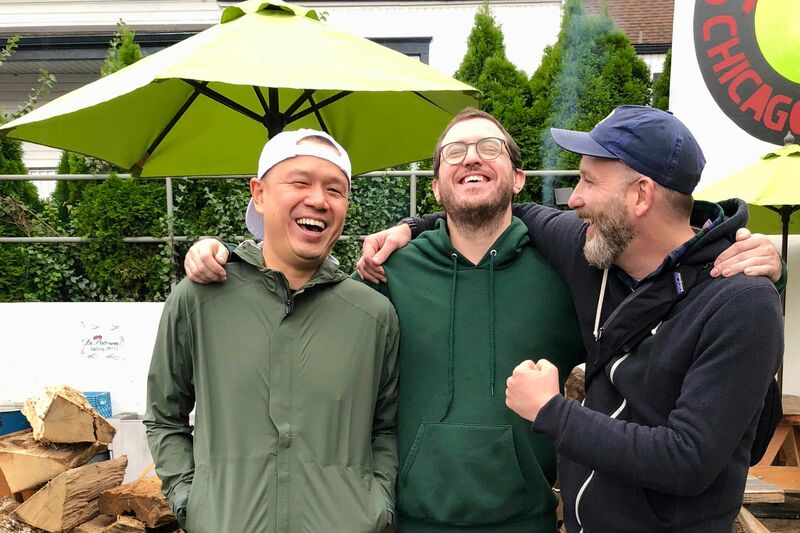 According to insiders, the next spot ready to throw open its doors in the days to come will likely be Common Law from chef Patrick McKee and Lang Baan’s Earl Ninsom. 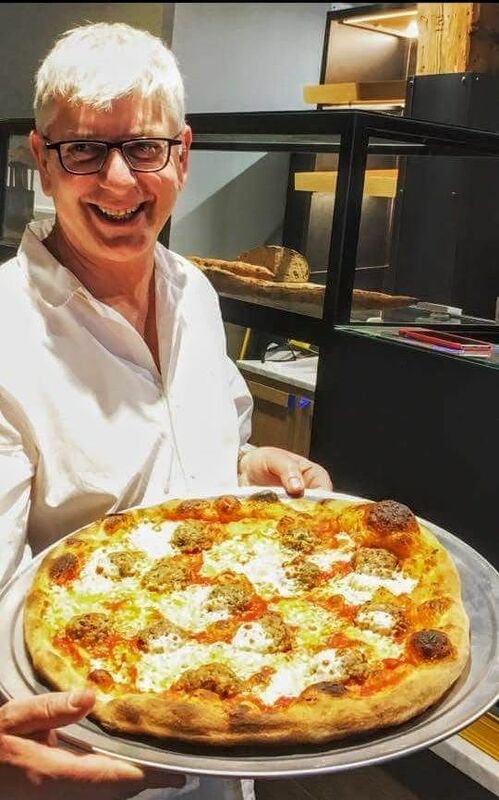 Trifecta Annex's Ken Forkish test drives his new Pine Street oven with a perfect meatball pie. 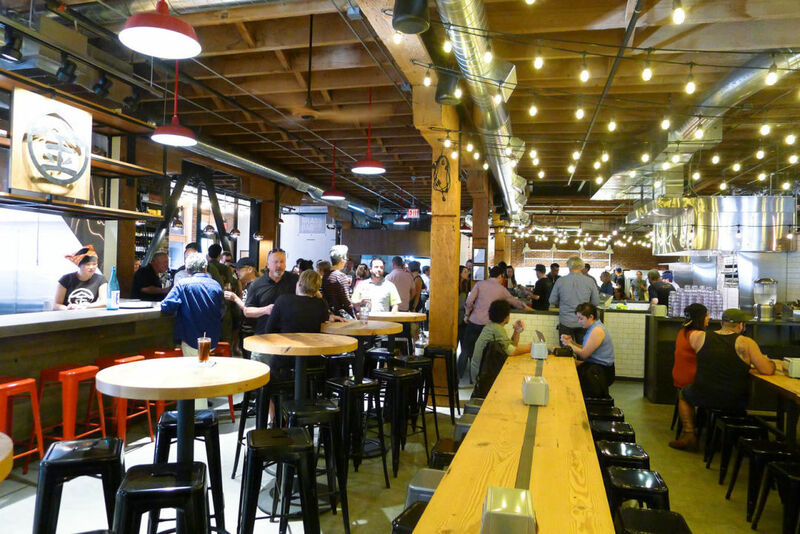 Pine Street Market’s communal eating area. 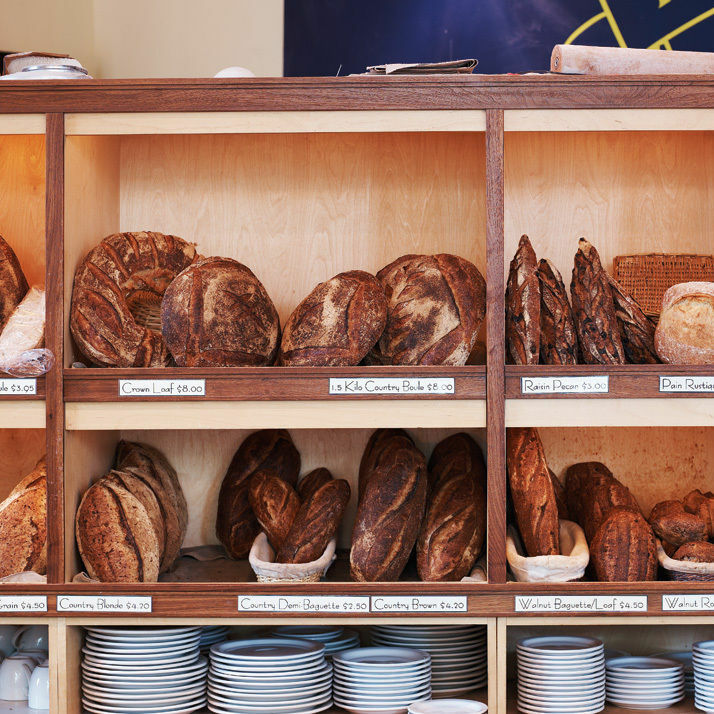 Even unfinished, the space already has a bit of the same crackling energy as Feast Portland, the local food festival that Thelin co-founded in 2012. With its ring of miniature restaurants hugging a communal eating area, the market feels like a Portland rustic-chic event space transformed into a fancified Vietnamese corner bia hoi stand: squat metal stools, sweeping strands of oversized Christmas lights, and long, wooden tables built from timbers that once served as the building’s floor joists. 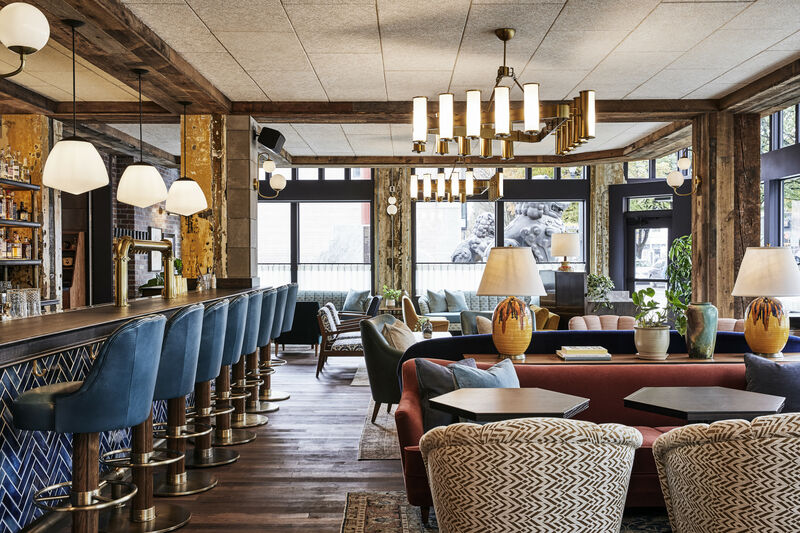 The 10,000-square-foot food hall, developed by Jean Pierre Veillet, David Davies and Rob Brewster and curator Thelin, spans the ground floor of the 1886 United Carriage and Baggage Transfer Building.